Lori is a homeschool veteran of 23 years and has been associated with the arts and education for over 33 years. She and the love of her life, John, have four sons ranging in age from 19 to 31. Their three oldest sons are married, and they have now been blessed by three daughter-in-loves and FIVE granddaughters. John and Lori are now “empty-nesters” with a heart for homeschool families, the arts, the outdoors, and education. 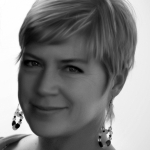 Lori holds a degree in Piano Performance and a Masters in Music Education. She has spoken at The National Music Teacher’s Convention, various music educator meetings, homeschool conventions, and workshops. 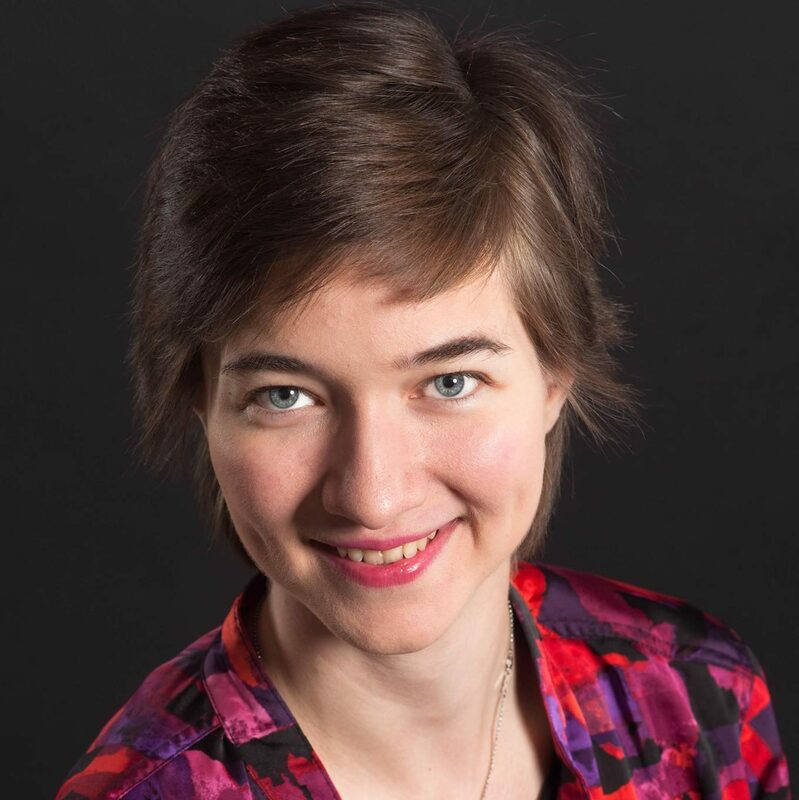 In her role as one of four national winners in the Baldwin Piano and Organ teaching competitions, she was a panelist for two National KTV Video conferences for private music educators. 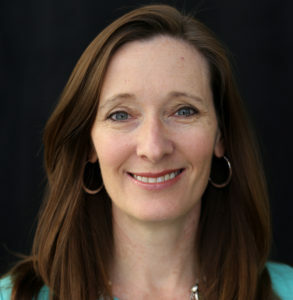 Formerly the director of Southside Private Musicians and Lane Music Development Centers in Greenville, SC, she has directed and produced many children’s choirs, elementary, middle and high school stage productions, taught private and classroom music, and developed the original Artios choral program. Her favorite theater directorial projects have been White Christmas, My Fair Lady, Our Town, and Chitty Chitty Bang Bang. She has served on the Board of the High Country Fine Arts Association and in her spare time enjoys camping, hiking, horses, and journaling. Lori is the founder and National Executive Director of Artios Academies, a homeschool parent partnership program for the arts and academics. 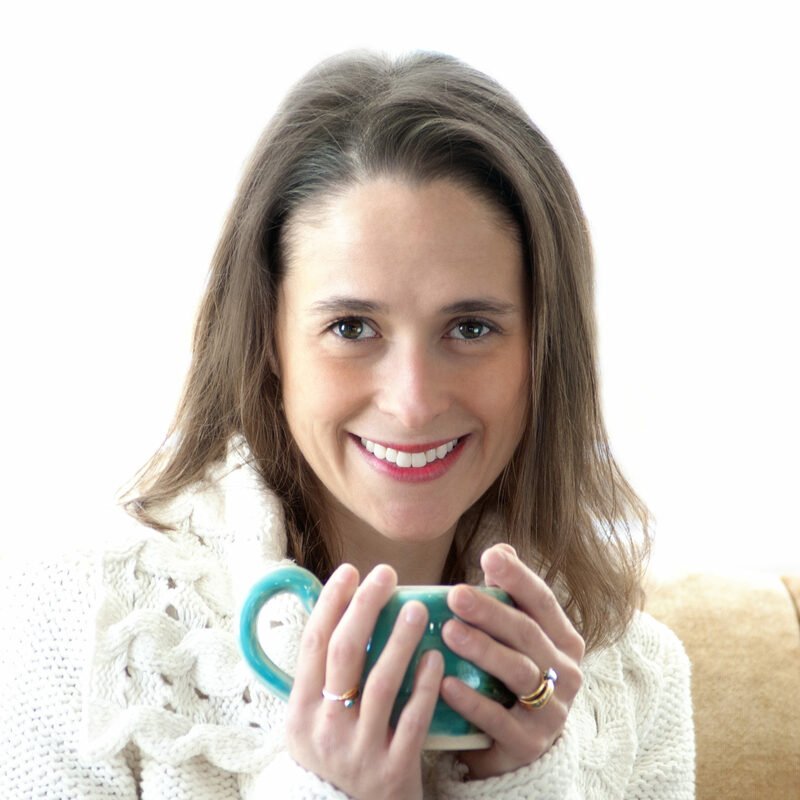 She is the author of Beginning with the End in Mind and co-author of The Artios Home Companion Series curriculum. John has been involved with a myriad of youth-centered activities since having children of his own thirty-one years ago. He was an active Boy Scout leader for eighteen years, coached a variety of baseball teams, and led the South Park High School baseball team to their first District Championship. John is an avid backpacker and hiker and has climbed more than twenty-eight 14’er peaks in the Rocky Mountain region. John worked as an accountant and financial analyst in several large corporations before joining Artios in a full-time capacity in 2010. 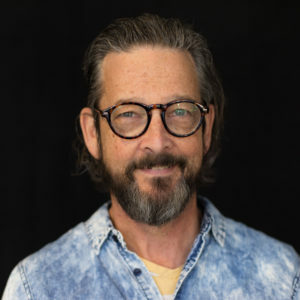 He has been actively involved in the development and oversight of Artios Academies since its inception and is intricately involved in planning the growth of Artios, maintaining integrity to its vision, and in all financial aspects of the Artios program. 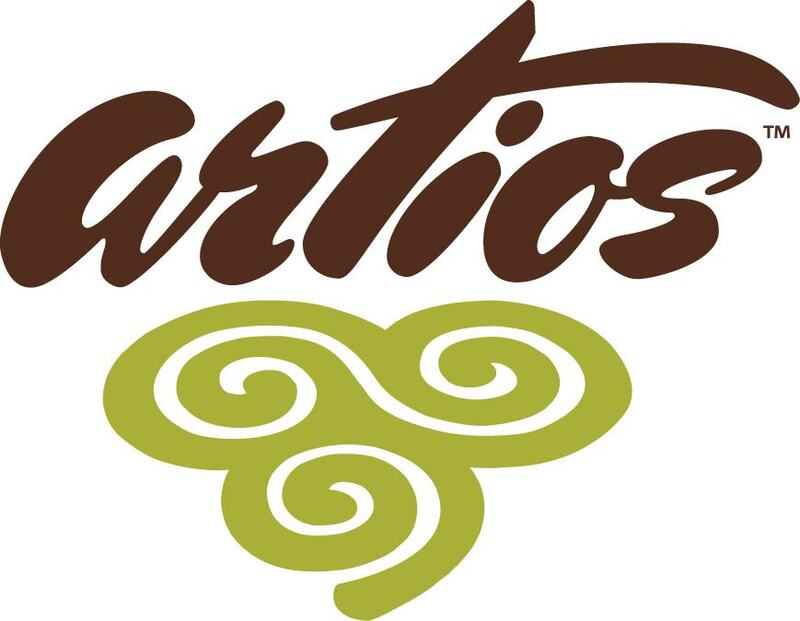 This is Marni’s sixth year to be an Artios parent and director in the ARTIOS community! Marni counts it an honor and privilege to partner with other like-minded homeschool families that have a common commitment to growth in preparing in the arts, preparing hearts and most of all preparing in God’s wisdom. 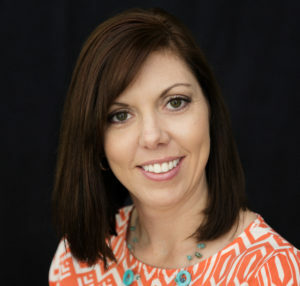 As Elementary Program Director, Marni desires to help equip our staff to develop caring and nurturing relationships with our students and provide a safe and exciting learning environment that will allow our students to become strong and eager life-long learners through our Lord Jesus Christ. 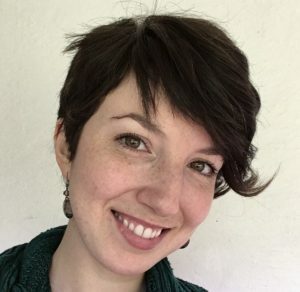 She has a passion for infusing a Biblical worldview throughout the curriculum and hopes to help the students at Artios understand HIS story since the beginning of time. 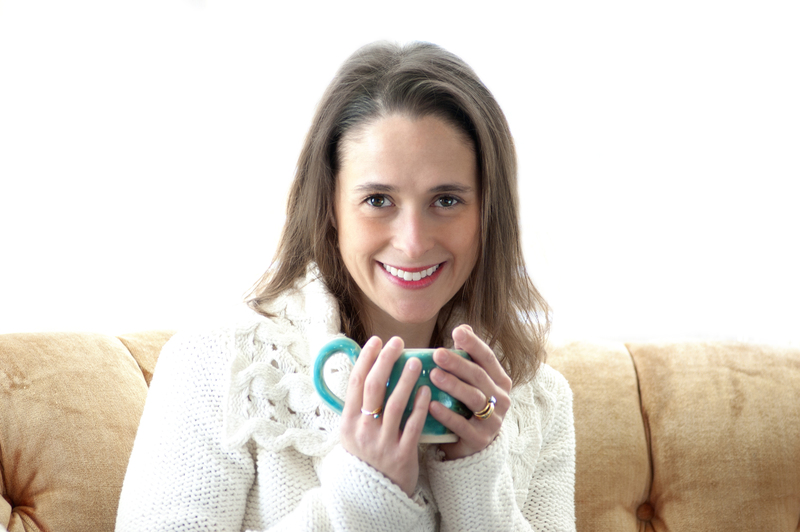 Marni has primarily held administrative positions in homeschool support groups and in church environments. She has have been a teacher and children’s pastor in the local church. She has directed in homeschool co-op group settings and has taught many subjects at all age levels. God has graciously promoted and has expanded her thinking, perspective and vision. She has homeschooled for 21 years and has graduated three children. When she is not homeschooling, Marni enjoys reading, biking, and hiking with her husband of 30 years, Bob, and four children. “Life is Relationships” is a quote you may hear from Paige and a lifestyle you will see reflected in her life. Passionate about loving others, Paige feels it an honor and a privilege to do so through serving at Artios Academies of Greenville this year. Paige graduated from Presbyterian College with a degree in Counseling Psychology. She has worked in the counseling and educational field in many places in the states and overseas. Paige has served in several mission positions, foreign and stateside. Her life now joyfully centers on raising and loving her children. She has been blessed with four sons: Isaac, Jack, Gabe, and Aaron, and three “adopted” daughters and sons-in-law: Angela and Trent, Amanda and Cameron, Hannah and Jordan. This summer Angela and Trent had their first child, Wilder, and, yes, that makes Paige a “Noni” (aka grandmother). Paige is entering her 12th year of homeschooling and her 6th year with Artios. Paige loves everything outdoors; hiking, camping, kayaking, as well as reading, contra-dancing, and showing you pictures of her grandchild! Sandy’s passion for teaching math began in college when she was tutoring athletes while attending Liberty University. During her time at Liberty, she was selected as a member of the Mathematics Honor Society, sang in the Liberty University concert choir, obtained her B.S. degree in Mathematics, and then continued on to receive her secondary teaching certificate in the fall of 2003. 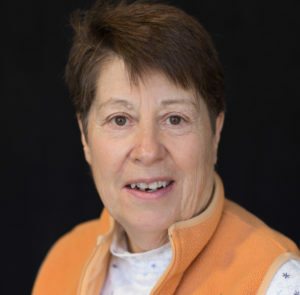 After marrying, Sandy attended graduate school at Syracuse University, receiving a Teaching Assistantship, becoming president of the Mathematics Education Student Organization, and obtaining her M.S. in Secondary Math Education. After Sandy and her husband moved to Greenville, SC, she began homeschooling her three children. 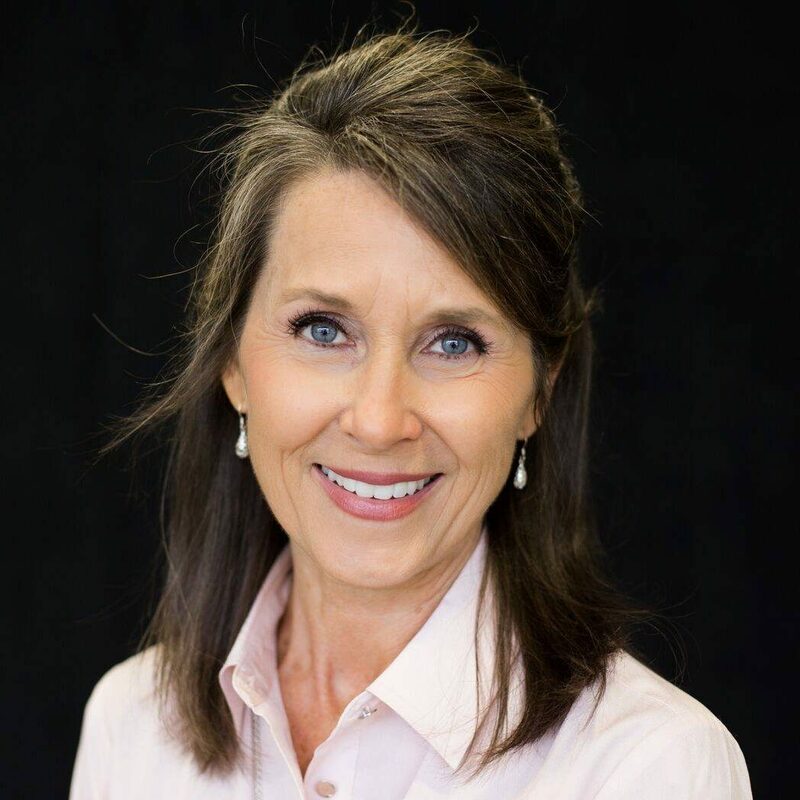 God began to open doors for her to tutor and teach at area schools and co-ops such as Classical Conversations, Greenville Classical Academy, ECPI University, and Artios Academies. Sandy was blessed with a wonderful family that instilled in her the love of music and dance at a very early age. Currently, Sandy is serving her church, Fellowship Greenville, as a percussionist on the worship team. In the upcoming year, Sandy will be teaching Pre-Algebra, Algebra I & II, and Upper Elementary Science. She also gives percussion lessons for Artios Studios. In her free time Sandy enjoys hiking and being outdoors enjoying God’s creation with her family. Jack’s involvement in ministries of service over the years would qualify him as a “jack of all trades.” He has taught in several academic areas, been a pastoral staff member, been ordained as a minister of the Gospel, filled leadership capacities involving church and school music, and served as a principal in three small Christian schools. Because the opportunities and needs of small ministries require flexibility as well as creativity, he has also taught art, piano, and voice, as well as writing, arranging, and collaborating on vocal, instrumental, and music/drama works. Set design execution, costuming, and staging have been defining signatures of his efforts over the years. Jack believes that the joy of performance must be fueled by a love for the Lord. The dedication with which we approach our craft must be a testimony to God’s glory. His desire is that those under his influence will see the joy of the Lord and attribute any successes or accomplishments as being only by His grace. Ruth holds a Bachelor’s Degree in Counseling and has taught music and choir, among other subjects, at homeschool co-ops throughout South Georgia. Since January 2016, Ruth has taught History at Artios (and she loves it! ), after moving to the Greenville area with her family to be part of a church here. Ruth has homeschooled her 5 boys, the oldest just graduated from college, two are in college, and the younger two, Hunter and Calvin, attend Artios. She has always loved teaching History and bringing it to life, first for her own boys and now for her Artios students. 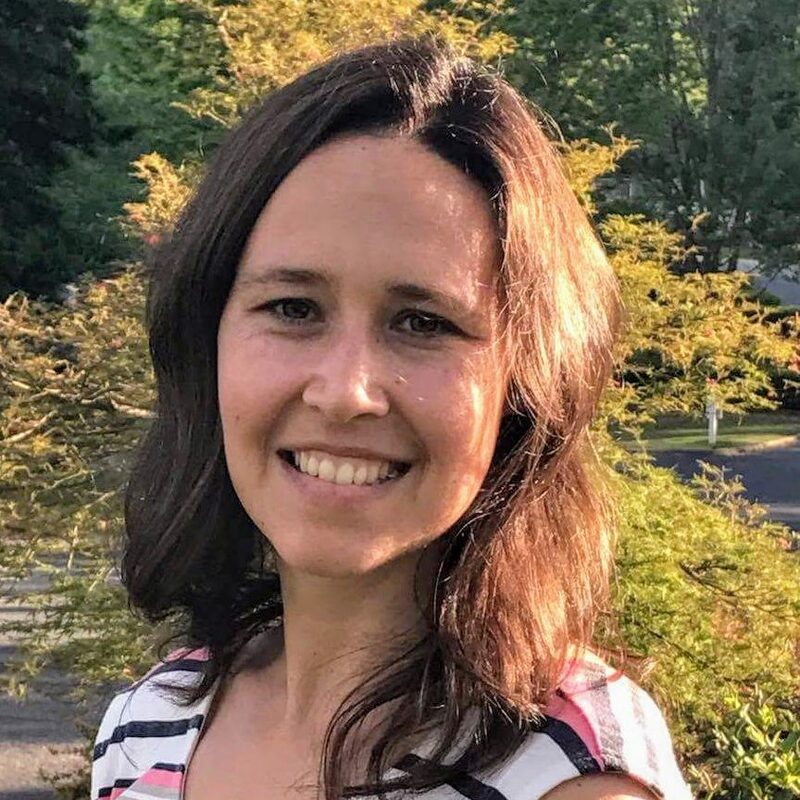 Ruth has taught both Upper Elementary and Middle School History for the past two and a half years at Artios and next year will be teaching Primary and all Elementary History. Worship is another of Ruth’s passions. Being a member of worship teams for the past 25 years, playing keys and singing, has fostered a passion for worship in Ruth. Her first desire is to grow personally as a Worshipper of her Lord and Savior and then to lead and teach others how to grow in this pursuit. She has 25 years of experience teaching piano to both children and adults, with a special focus on playing by chords. Two years ago, she began a Worship Team class at Artios, and it has been an incredible blessing to her to share, spiritually and practically, with her students what it means to first be a Worshipper of the One True God and then how to lead others in worshipping Him. This coming year, Ruth will be teaching this class again as a Studio Class. Cayce was born and raised in Due West, SC. Cayce attended Erskine College where she studied Biology. She went on to further her education and pursue a career as a Registered Nurse. Cayce has a BSN from the University of Texas at Arlington. She currently works part-time as an ER nurse at AnMed Health in Anderson, SC, where she is also involved with the Hazmat disaster relief team. Cayce and her husband, Anthony, live with their 2 children, Kaitlyn and Clayton, in Belton, SC. She and her family enjoy serving the community through their involvement with Meals on Wheels and The LOT Project, both in Anderson. This is their 6th year homeschooling. Cayce chartered the first homeschool chapter of National Beta Club in the Upstate in 2014 and continues to be an active sponsor. She has taught science classes at several homeschool co-ops in the past and is grateful God lead her and her family to Artios! Brett was born and raised in the Upstate of SC. He began taking piano at 9 years old. At 15 years old he joined his high school marching band and started playing percussion under the teaching of Mr. James Kilgus. What his parents thought was a fleeting phase morphed into his life’s passion and dream to become a professional musician. Brett graduated from North Greenville University in 2004. As his senior project he raised funds to hire an orchestra to play his piece called “Prodigal Son,” earning him the Music Student Award. Through the years, Brett has played keyboards in a Christian rock band, writing all their orchestrations. He also received film score training with Sean McMahon, whom has orchestrated scores for Spiderman 3, Ghost Rider and others. 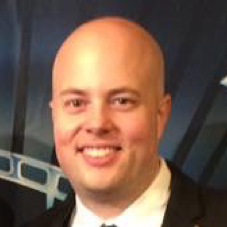 Most recently, Mr. Ensley won best score for the movie Sereer for Los Angeles Independent Film Festival Awards, International Independent Film Awards 2016, Hollywood International Independent Documentary Awards, Hollywood International Moving Pictures Film Festival, and Christian Film Festival 2016. Brett plans to continue working in the artistic and commercial composition world. Kimberlee was dancing professionally in New York by the age of 18. Her acting credits include Dainty June in Gypsy, Lily St. Regis in Annie, Roxie Hart in Chicago and Cassie in A Chorus Line. A sought-after teacher and choreographer, Kimberlee stays busy choreographing multiple productions all over the area. In 2015, for the third year in a row, she choreographed Artios’ Award Winning musical ensemble groups for our CITA competition. Recent credits include Les Miserables,Legally Blonde, Jesus Christ Superstar, Little Shop of Horrors, and All Shook Up at Greenville Little Theatre. Cherrie was born and raised in Southern California. After giving her life to Jesus after high school, she went on to attend Marilyn Hickey Bible College in Denver, Colorado, where she met her husband Michael. She began her career in Hospitality Management and then transitioned to being a stay-at-home mom after having children. She began homeschooling her first child, which sparked her passion for teaching. 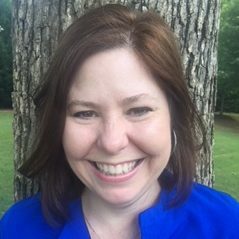 Cherrie founded and directed a homeschool co-op in Charlotte, North Carolina for 7 years before moving to Greenville and teaching with Artios. With over 10 years of homeschool experience, Cherrie’s passion for history and literature has continued to grow. 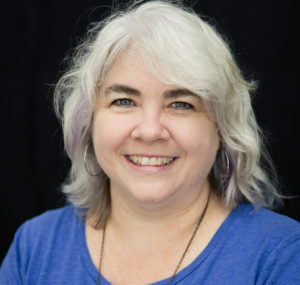 Cherrie is thrilled to be part of the Artios Greenville family and so enjoys connecting with the kids and parents. 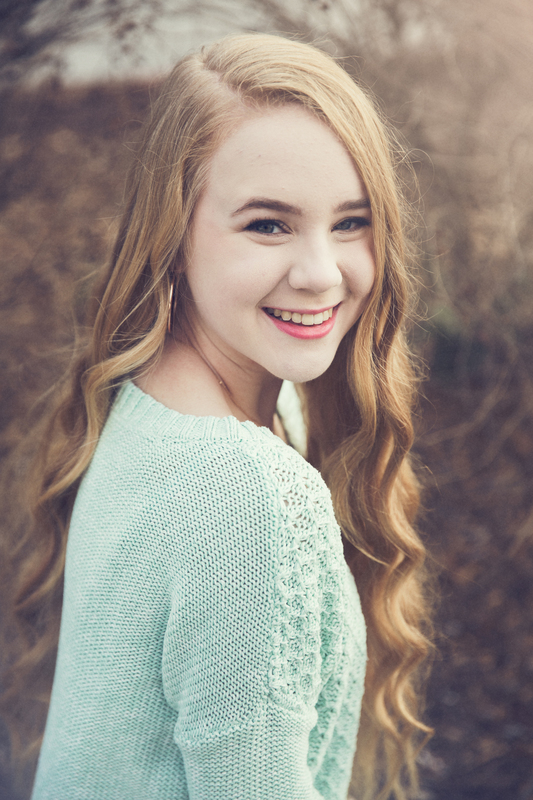 Ashley is excited to work alongside Artios both in the classroom and in the rehearsal process. Ashley grew up a farmer’s daughter in a small town in southern Illinois. She graduated from Bob Jones University with a B.A. in Theatre Arts in 2016. She then went on to earn her M.A. in Theatre Arts in 2018. Throughout Ashley’s college years, she kept herself busy working on any production she could get involved in. Ashley had opportunities to focus on audio design in Rodeheavor Auditorium on shows such as Hamlet, Sense and Sensibility, It’s a Wonderful Life: A Live Radio Play, and others. 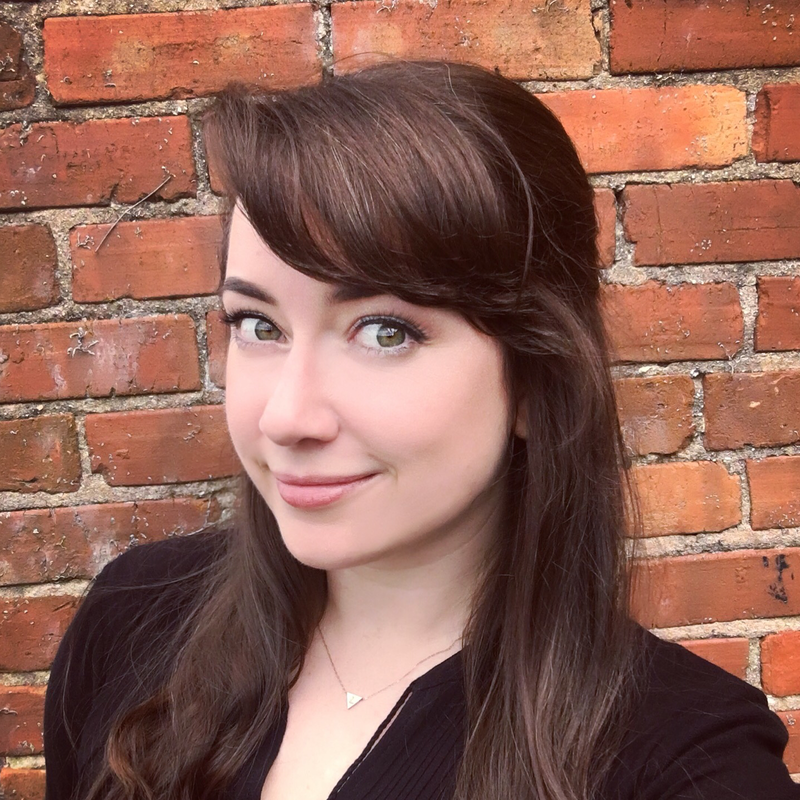 Along with audio design, Ashley also focused on directing, directing plays like Trifles by Susan Glaspell, a staged reading of All My Sons by Arthur Miller, and The Burial at Thebes: A Version of Sophocles’ Antigone by Seamus Heaney. 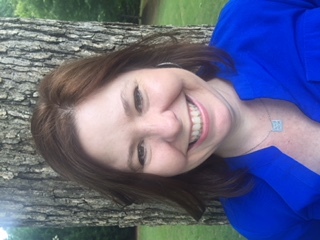 Stacey Hogue holds a BA in Elementary Education from Harding University and an MA in Illustration from the Savannah College of Art and Design. She has taught mixed media workshops at Grove City ArtWorks as well as the Bottlebrush Gallery in Harmony, Pennsylvania, in addition to teaching individuals and groups in various homeschool communities. Her work has been included in the Butler Institute of American Art Annual Exhibition, where it was awarded an Honorable Mention. Her illustrations are included in The Art of Storytelling and Relax Restore Renew, both published by North Light Books. Her children’s books are Feather: A Story of Hope, and Childhood Rhymes, which was the recipient of a Silver Moonbeam Award for Illustration. Stacey has contributed to Cloth, Paper, Scissors magazine, as well as Views and Voices and Living the Grove. She currently resides in Simpsonville, South Carolina with her husband and son. 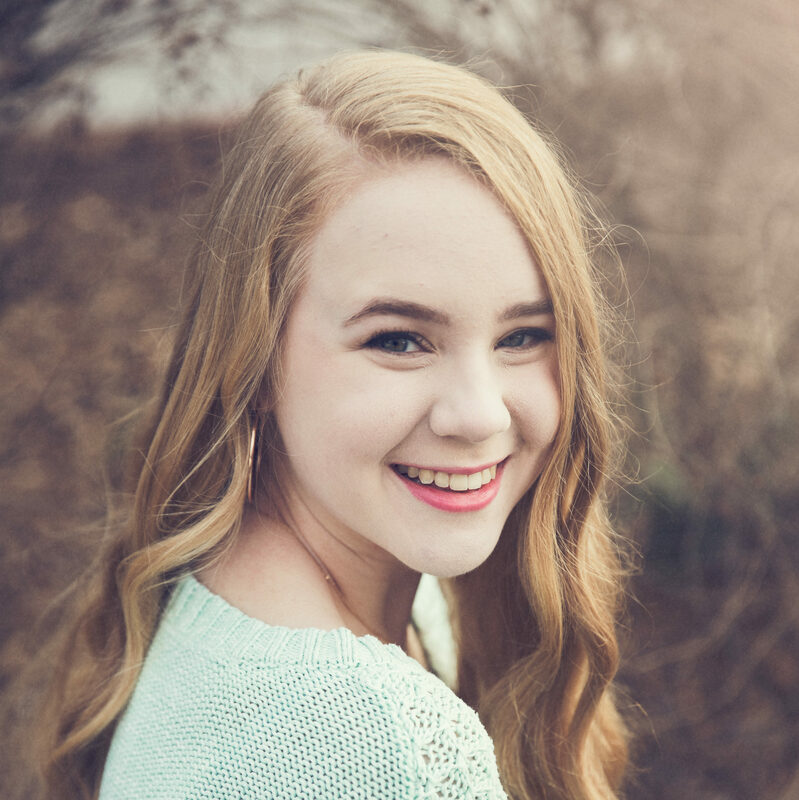 Grace Anne is a Greenville native who has been dancing for her entire life. A graduate of Artios Academies, she could not be more thrilled to have the opportunity to continue to work with this incredible school. She has studied at multiple studios in the Greenville area and has danced under Ms. Kimberlee Ferreira for over six years. She discovered her love for teaching through serving as dance captain for many productions over the years, including Aladdin, The Illumination of Exonor, The Music Man, and Chitty Chitty Bang Bang. She also had the opportunity to work on choreography for The Festival of Gifts and the award-winning CITA ensemble You Will Be Found. Grace Anne is currently pursuing a B.A. in Digital Media from North Greenville University. Kathleen Martin is thrilled to be given the opportunity to teach at Artios Academies this year. She recently graduated with a B.A. in Theatre Arts from Bob Jones University but has been active onstage and backstage since 2002. She has worked at the Historic Ritz Theatre in her hometown, BJU’s Performance Hall & Rodeheaver Auditorium, and a few stages in between. She is excited to join the Greenville theatre community and grow alongside other artists. Her favorite production to date has been directing and designing for Ile by Eugene O’Neill (BJU). She also enjoyed being Props Master for The Merchant of Venice (BJU Classic Players); designing lights and sound for The Man Who Came to Dinner by Kaufman and Hart (BJU); being Lights Technician for Twelfth Night (Greenville Shakespeare Co.) and Pies & Prejudice by Micah Thompson (Misfit Theatre Co.); and acting as Emily Webb in Our Town (Ritz Theatre). Above all, she loves positively impacting others through theatre. 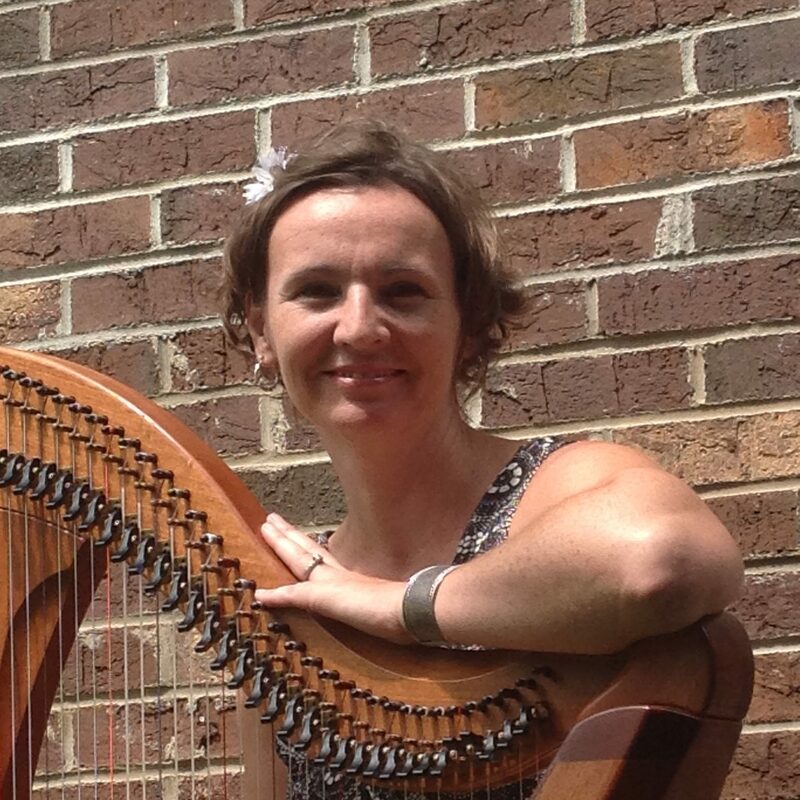 Stacy is joining Artios this year to teach several elementary music classes and private harp lessons. She graduated from BJU in 2000 with a degree in Elementary Education and a minor in Music. She earned a Master’s in Teaching Reading from Furman, while teaching third grade at Fountain Inn Elementary. 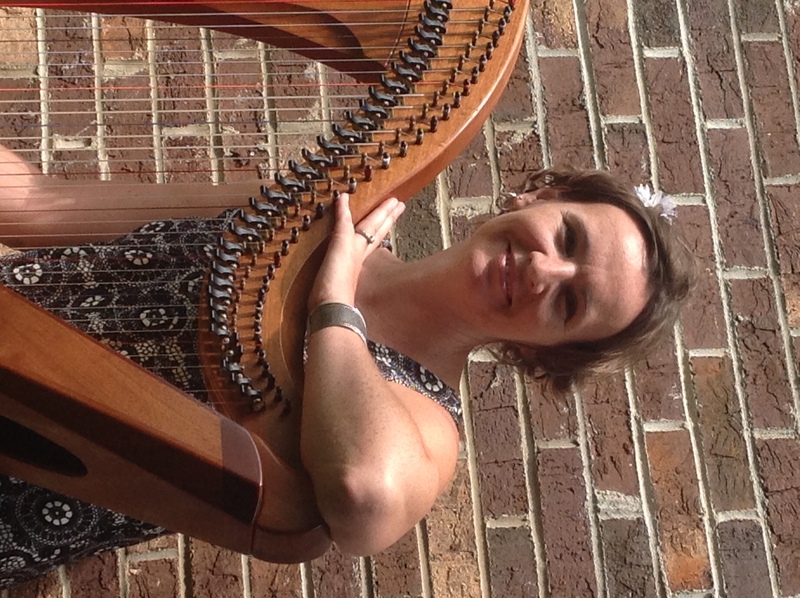 Since then, she has spent countless hours teaching in the classroom, tutoring, giving private piano instruction, and most recently teaching harp lessons. Stacy is a church pianist and last year started a church orchestra which she participates in along with several of her children. She also leads a musical ministry at a local assisted living facility. Stacy homeschools her five children and between them they play the guitar, dulcimer, mandolin, ukulele, piano, and flute. She loves teaching and loves music, so she is excited to be partnering with Artios this year. David is a Greenville native and teaches Middle and High School History, Worldview and Government and Economics in a lively, student-oriented fashion. David graduated from Bob Jones University with a Bachelor’s Degree in Humanities in 2012, and after marrying his high school sweetheart, Hatherleigh Bopp, they moved to Bend, Oregon in 2013. 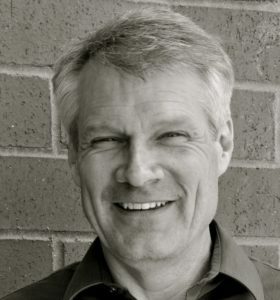 In Bend, David worked and studied at Kilns College, where he received a Master’s degree in Theology in 2016. David and his wife have two boys, Apollos and Archibald, and they love to hike, garden, rock climb, and all things soccer. David loves to teach and is very excited to begin his fourth year at Artios! Hatherleigh is a Greenville native who has loved art her whole life. She grew up watching her grandfather and father make and teach art and is excited to understand why things look the way they do. She believes that everyone is creative and loves to help her students become more inquisitive and better observers. Hatherleigh is returning to Artios Greenville after living in Oregon for three years with her husband David and their two boys. This year, she will be teaching art in the Conservatory. 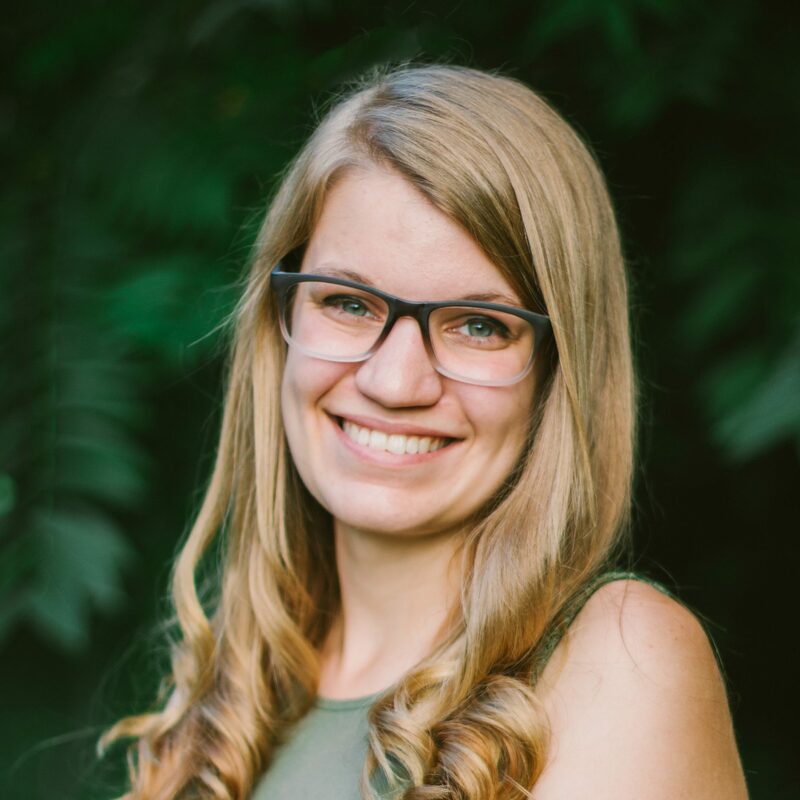 Hatherleigh has a Bachelor of Arts degree in Studio Art and is excited to dive wholeheartedly into teaching at Artios this year. Toots’ life has been filled with science and music from a young age. She had a microscope by the time she was 10, and the first book she ever purchased was Gray’s Anatomy. As far as music is concerned, she was inspired by three very different influences: her mother singing and playing country music on the guitar, attendance at an amazing concert by classical guitarist Andres Segovia, and being in the midst of the first Beatles concert at the Hollywood Bowl in California. Her first love is classical guitar, but she plays and teaches a variety of styles. Her academic career took her into science. 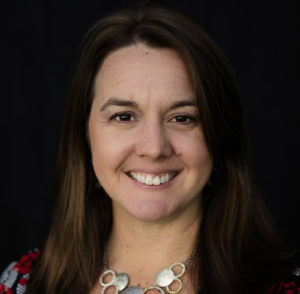 She completed her undergraduate work in Biology and Chemistry at Bob Jones University and did her graduate work in Biochemistry at Clemson University. She spent 26 years as a practicing chemist and has extensive hands-on lab experience. 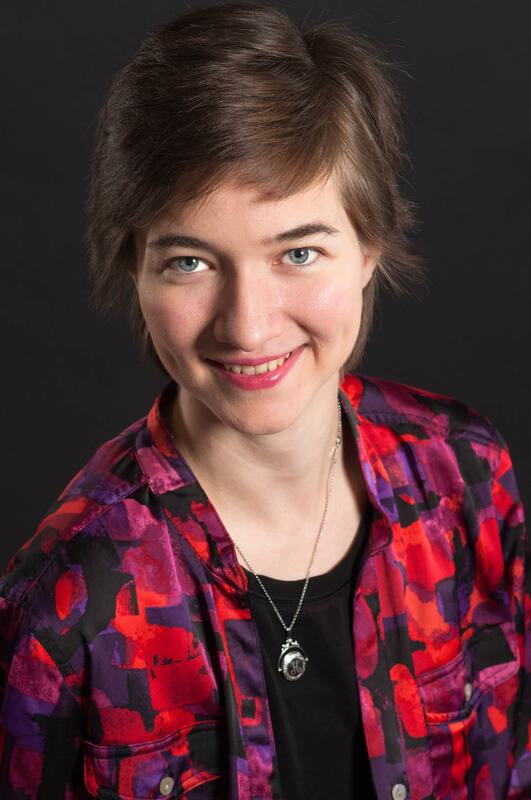 She has had the opportunity to work in many different fields and loves how the orderliness of science and the power contained in the atom leads us to our amazing Creator, Sustainer, and Lover of our souls. Colleen has been with Artios Greenville for over eight years and feels privileged to have seen it blossom from day one as God has blessed beyond measure! She has served as the elementary and primary history teacher, elementary and primary music teacher, studio piano teacher and head of the studio department. 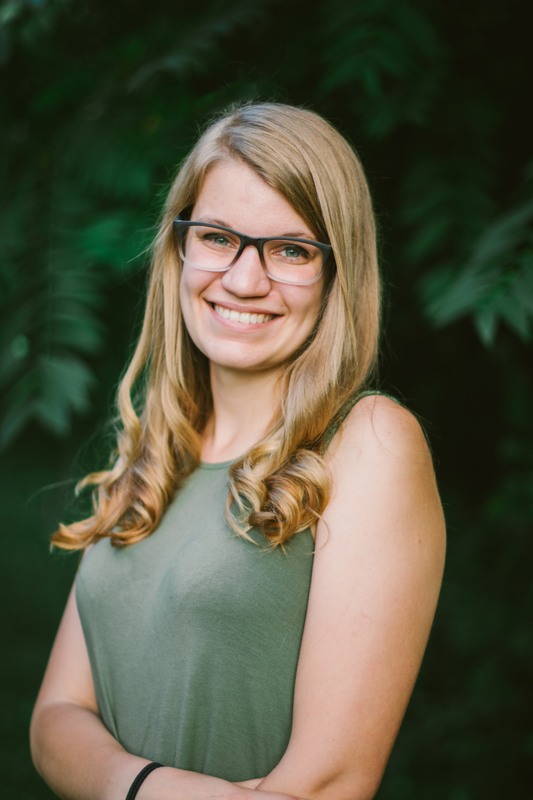 She has a passion for homeschooling and the Fine Arts and is thrilled to be able to partner with such wonderful Artios families in helping to “fully equip” their children. 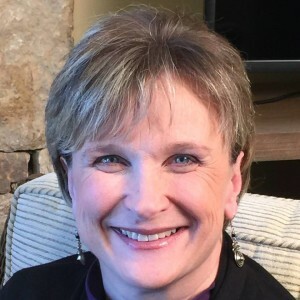 Colleen has a Bachelor of Music in Piano Pedagogy from Bob Jones University and has maintained a successful piano studio in Greenville for over 30 years. Her students are a very important part of her life, as she lovingly mentors them not only musically, but in all areas of their life; helping them nurture their God-given talents, honoring the ONE who created music! Whether it’s the stars and planets humming as they spin, a whale humming as it swims or a child diligently practicing scales on the piano-our Creator is glorified with all these sounds! 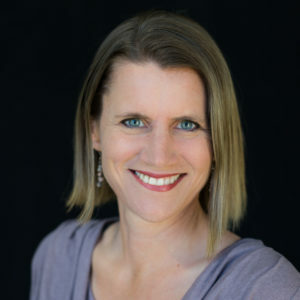 Colleen has been teaching in home school support groups and co-ops for eighteen years, and after twenty-two years of homeschooling, has worked herself out of a job, as the last of her three children has successfully graduated! She loves to continue encouraging families in their homeschooling journey. The Price family enjoys loving and nurturing the foster children God sends into their home, boating, hiking and trying to find excuses to get the whole clan together! 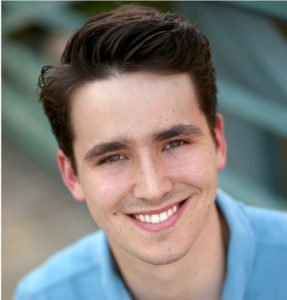 Sterling is an Alabama native who is excited to be partnering with Artios Greenville as a theatre teacher. Sterling holds a B.A. in Theatre Arts and Business from Bob Jones University. He most recently was the Marketing Director and a Resident Actor at Greenville Little Theatre, the oldest and largest locally producing theatre in the Upstate. As a part of the GLT Resident Acting Company, he toured Alexander and the Terrible, Horrible, No Good, Very Bad Day: The Musical for the 2016 – 2017 school year. 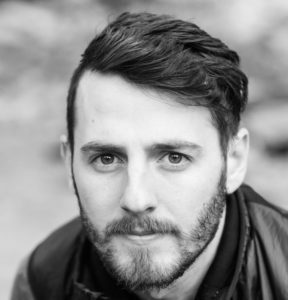 You may have seen him in GLT’s Peter and The Starcatcher, Miracle on 34th Street or Footloose. A few of his favorite credits include It’s A Wonderful Life (RPC) and Mary Poppins (SLT). Sterling loves to teach, act, and direct. Elizabeth Weaver grew up in a homeschool family of eight and helped to teach several of her siblings. Now a second generation homeschool mom, she’s been teaching her own kids at home for fourteen years. She was a teacher assistant last year in the Academy program and fell in love with her lower elementary students. As a Smart Start teacher this year, Elizabeth is eager to encourage her students toward a life-long love of learning.